Poor Venus. Even though it is right next door to Earth, it tends not to get much attention. This is because it’s so hot that we can’t last long if we land there, and it’s so cloudy that we can’t study its surface very easily from orbit. It’s a really interesting place though: it is the closest planet in size to the Earth, but it’s climate is drastically different. 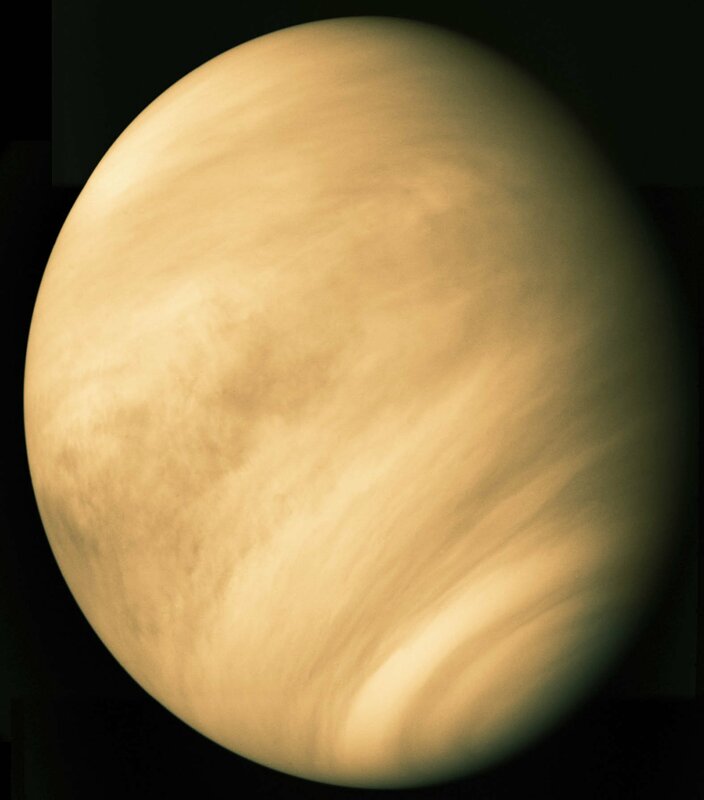 NASA has quietly begun looking at what it would take to send a flagship mission to Venus, and so the first couple of talks this morning considered what we know about Venus and what the remaining big questions are. 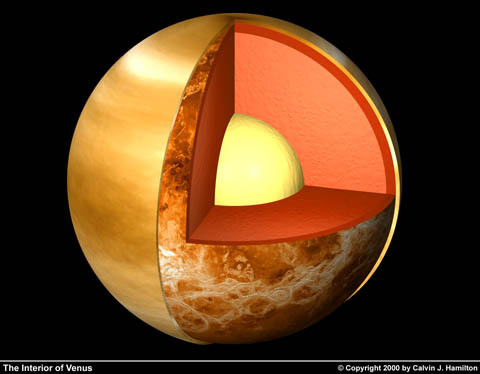 Did Venus ever have an ocean? 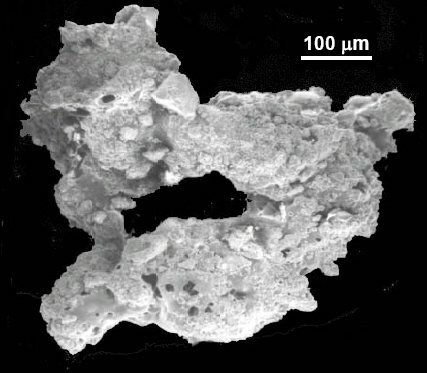 Was its atmosphere ever earthlike? 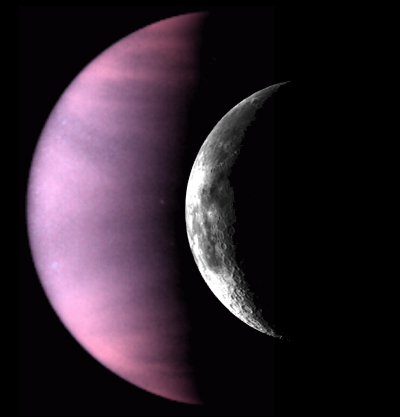 What caused Venus’s resurfacing, and what was its relation to climate change? 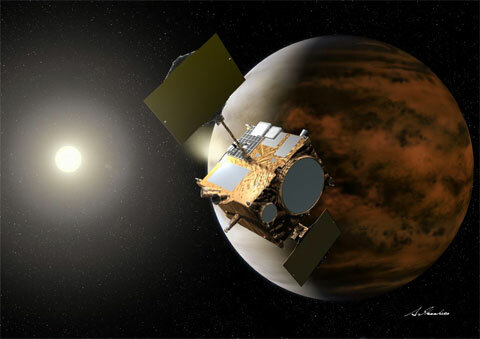 This morning I also heard about Japan’s upcoming “Planet-C” Venus Climate Orbiter, which is set to launch in 2010 and will have a nominal mission of 2 years in orbit around Venus. The orbiter will carry 5 cameras to look at Venus in UV, visible, near-infrared and long-wave-infrared. Its main focus is atmospheric dynamics, but will also provide information about lightning, cloud physics, and potential active volcanoes. 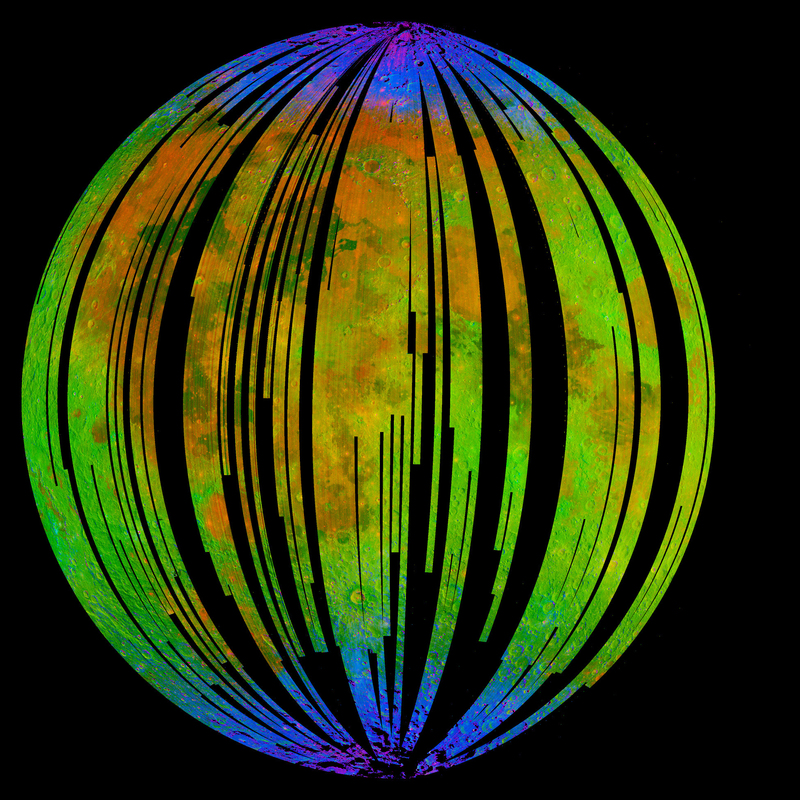 It will be in an elliptical orbit so that at the farthest point from the planet its orbit will be synchronous with the rotation of the atmosphere. The final Venus talk of the morning was by Dave Senske about NASA’s study of doing a flagship mission to Venus in the 2020-2025 timeframe. The mission that he described was very ambitious: it would involve two launches! The first would deliver an orbiter and the second would follow with 2 balloons and 2 landers. The balloons would float between 50 and 70 km high in the atmosphere and would last at least a few weeks. The landers would go all the way to the hot, high-pressure surface and would be designed to last at least 5 hours, although Senske mentioned that obviously it would be nice if they lasted for days or months. 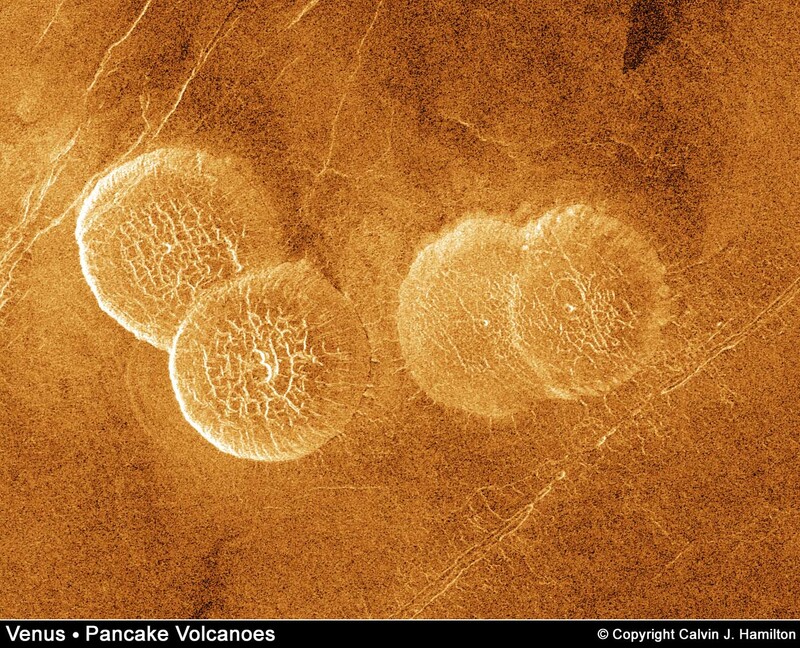 The biggest obstacle to landing things on Venus is that we just don’t have technology that can handle the extreme temperatures and pressures. 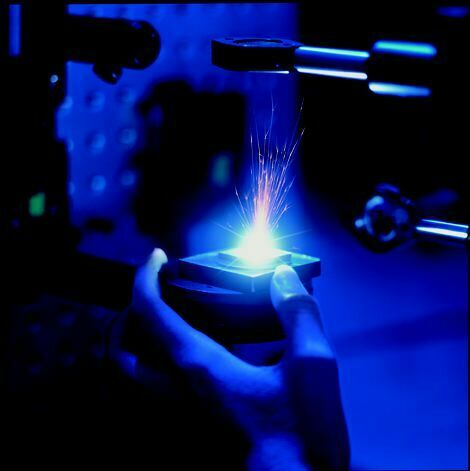 Senske said that their mission concept is pretty conservative in terms of new technology needed, but I still suspect that there will be a lot of difficult problems to overcome to succeed. Of course, this is the sort of thing that NASA engineers love to do, and I bet a lot of the technology needed for a Venus mission would have applications here on Earth.